Whether it was declaring Hull City would be the first team to play on the Moon or riding around Boothferry Park on a horse dressed as a cowboy ahead of a friendly game with American outfit Tampa Bay Rowdies, Don Robinson, City’s chairman for most of the 80s, sure knew how to generate publicity. He must have been in his element then when the club signed a sponsorship deal with Twydale Turkeys of Driffield. 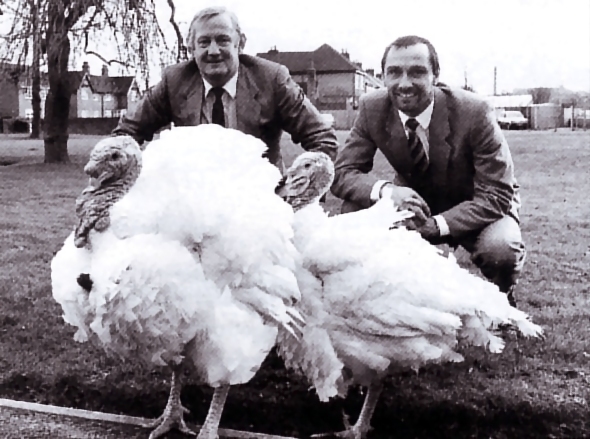 The announcement of the one year link up was accompanied by preposterous scenes such as Robinson and boss Brian Horton hanging around with a pair of turkeys and Garreth Roberts having a kickabout with a giant City scarf wearing turkey. Bonkers. 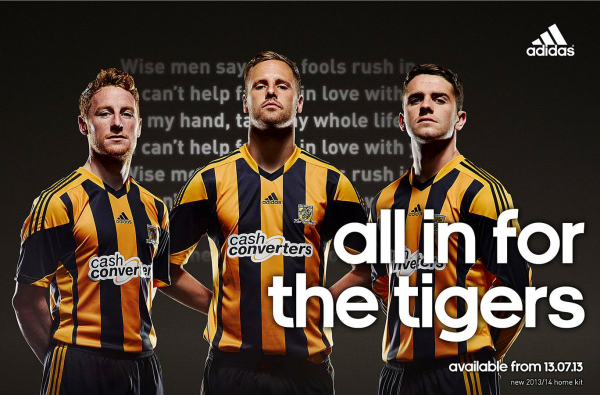 Twydale’s name appeared on new shirts produced by Admiral, kit manufacturer for City since 1982. Robinson’s arrival in the same year coincided with the addition of red into the club’s colour scheme, this shirt had red shoulder panels, collar and cuff trim and sewn on numbers. The ‘amber’ body was split by a black chest band on the front of the shirt that contained the sponsor’s wordmark. 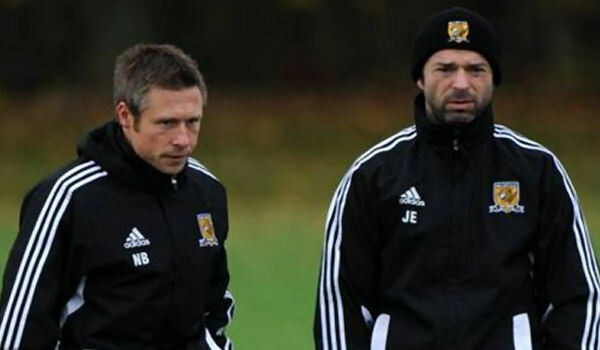 The tone of amber used barely justifies the term, this was a yellow shirt, and yellow, black and red shirts say ‘Watford’ rather than Hull City. 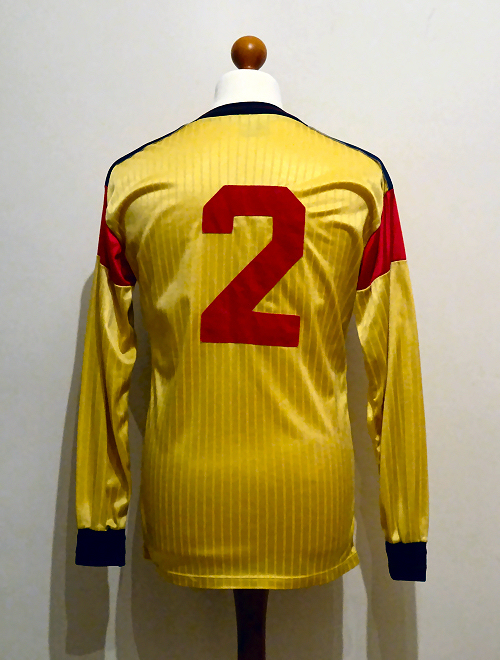 The number 2 shirt was shared by four players in 1986/87, when squad numbers were the preserve of internationals playing in major tournaments. Richard Jobson began the campaign wearing 2, later wearing 4 as Neil Williams and Steve Brentano briefly shared it. 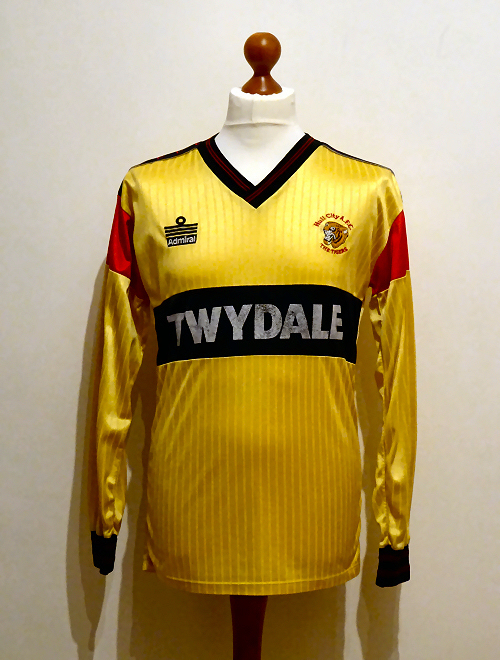 When Charlie Palmer arrived from Derby in February 1987, he made the 2 shirt his own for the rest of the season. Replicas of this shirt didn’t carry sponsor text, had the Admiral logo in white or red and were not available in long sleeved versions. For those reasons we are content to believe this is a genuine matchworn shirt, but have yet to source photos of any of the four men who wore number 2 in 1986/87 in long sleeved shirts. 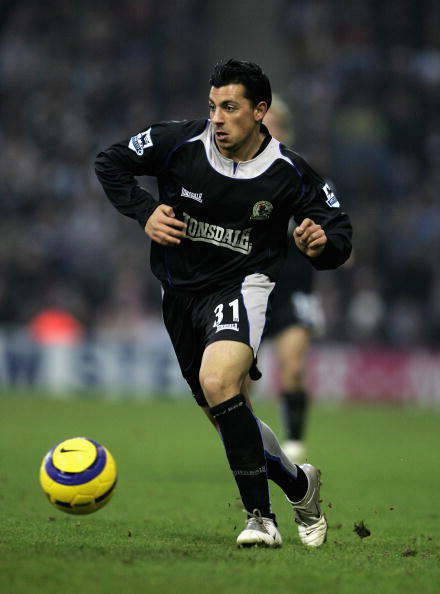 Steve Brentano wore short sleeves in an FA Cup tie at Swansea, in which the shirt was paired with red shorts and socks. The depiction of well designed teamwear intended to stimulate kit geeks.